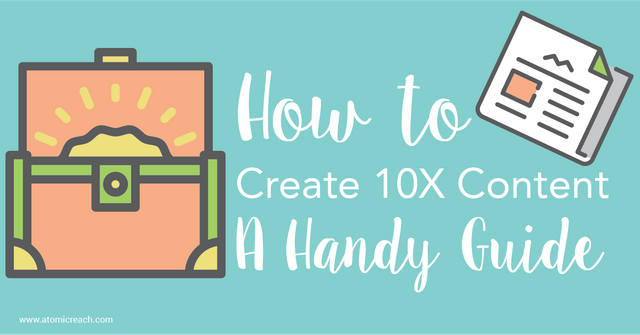 10x Content, that is, content that is 10 times better than that already is already at the top of Page 1 Google (or others...) is the pinnacle for content marketers with the time, skill and money to produce it. Atomic Research outline a useful process to identify opportunities and a step by step to achieve it yourself. Do your customers think you hate them? How are you using your inbound marketing data?